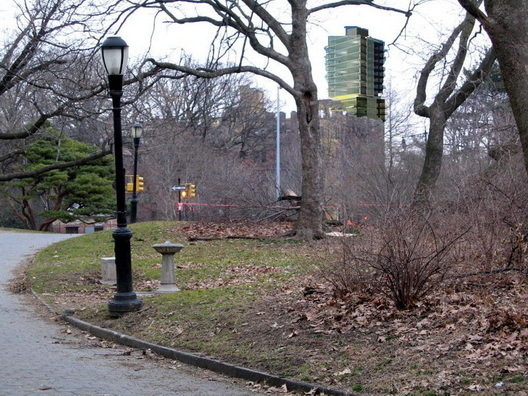 That 20-story glass structure that would rise in Prospect Lefferts-Gardens that we revealed last week, would be visible from parts of Prospect Park. This is a quick approximation that blogger A Year in the Park, who does wonderful items on Prospect Park every day, threw together. We're not sure about the proportions (we think it may understate the building a bit compared to its surroundings), but it's definitely worth a look.